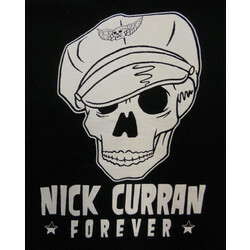 You can remember the one, the only, the great NICK CURRAN with T-shirts and patches produced for a recent benefit held in Austin. The merchandise is now available from Antone’s Record Shop. All proceeds go to Nick’s mother to help defray the costs of his lengthy battle against the cancer that took him last October. Long live Nick Curran! and thanks to Rafa Ibarra for doing the right thing to help. 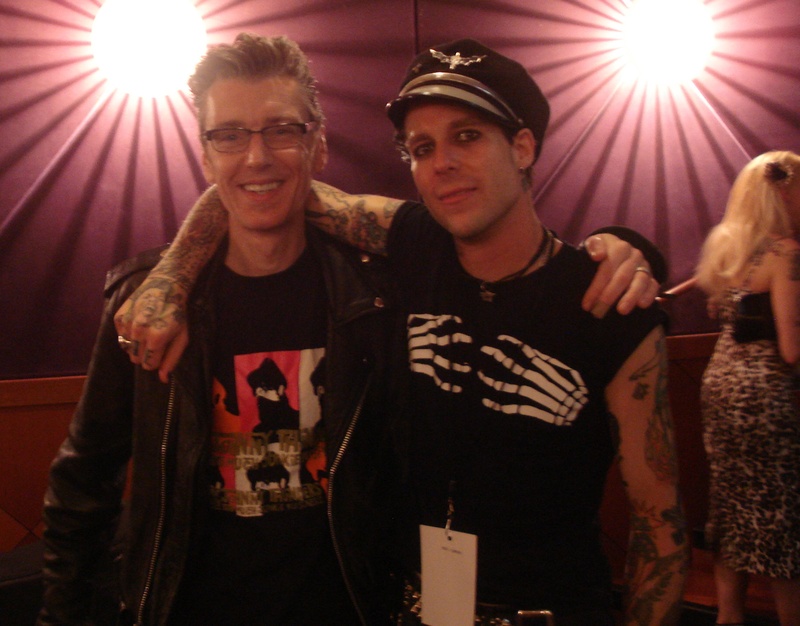 Yours truly with Nick, October 2010.